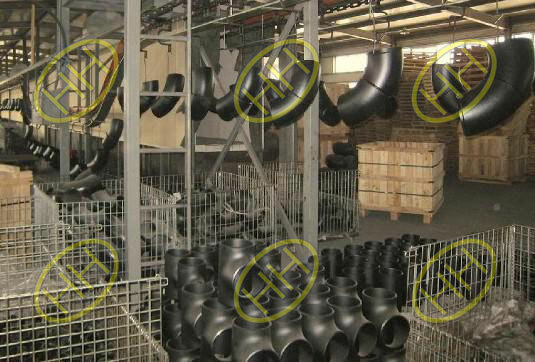 Haihao Pipe Fittings Factory is a professional manufacturer of ASTM A420 WPL6 Low temperature carbon steel pipe fittings. It is the pipe fittings which material is Grade WPL6 as per standard ASTM A420. Material: ASTM A420 Standard, WPL6 Grade. Low temperature carbon steel. Ends: Plain Ends, Bevel Ends. Coating: Black painted or others. 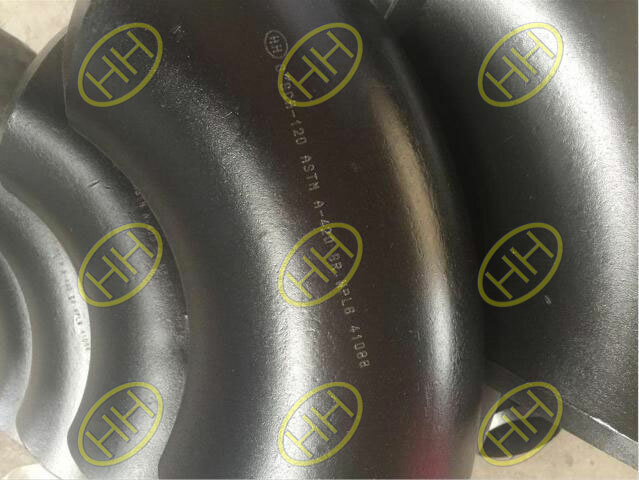 Standard: ASME/ANSI B16.5, B16.28, MSS SP-75, MSS SP-43, MSS SP 25. Application: Oil & Gas,Power plant,Sea water treatment,Chemical-industry etc.